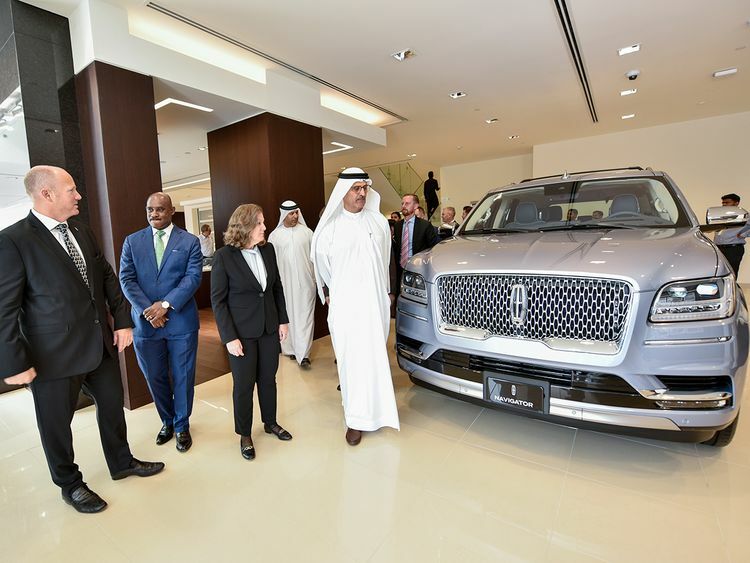 Dubai: The US luxury carmaker Lincoln is in no rush to take the electric route in the UAE and other regional markets … and with justifiable reasons. Rae’s pragmatic note is strikingly different from the tone most manufacturers have been using to take on the Tesla challenge. In this region, some have brought in hybrid versions of their most popular fuel-driven models to get a feel of the level of interest among buyers. But with automotive retail sales passing through its third successive year of falling sales, the numbers haven’t stacked up right for plug-ins and electric. Lincoln, on its part, intends to take a phased approach to whatever the electric future might be. For the moment, the focus is putting its weight behind hybrids, starting with the roll-out of the Aviator, its mid-size SUV, in the US later this year. 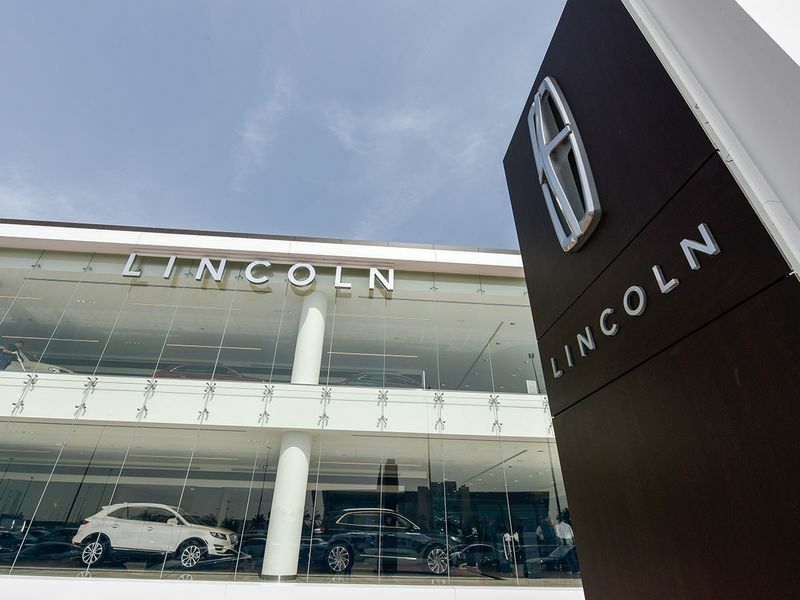 On Sunday, the world’s largest “Lincoln Vitrine” dealership facility opened in Dubai, on Al Ittihad Road. This is in sync with the revised corporate identity look that Lincoln launched in 2012, and which is being rolled out by its distributors in the region. The Al Ittihad Road facility, operated by Al Tayer Motors, stretches to a massive 110,000 square feet, with an all-glass facade (which is what Vitrine means). A second facility, on Shaikh Zayed Road, has also been repurposed with the new Lincoln colours. In fact, it’s not just on the electric and the look that Lincoln is planning to things its way. A 102-year-old brand, it has been in the process of a complete makeover since 2012 with one intent — re-establish itself forcefully in the global pantheon of luxury auto brands. It also meant being seen as a separate entity to Ford Motor Co., and not just as the luxury nameplate within the Ford portfolio. None of it was easy, but the people at the new Lincoln seem to be getting the hang of it. It helped that they decided to bring back the sentiment favourite, the Continental, and went for a full-on regeneration of the Navigator SUV. “To be honest, at various times in the brand’s history, we have committed more and less to it,” said Rae. “You’ve seen a big commitment in the last five years. The new dealership facilities is the next step in showing the separation of the two brands — Lincoln and Ford. The initial numbers from the go-it-alone strategy seems to getting the desired numbers — in the US, it saw another year of selling more than 100,000 units, while China also continues to keep the brand busy. In the Gulf, 2018 sales were up 6 per cent year-on-year. Chalk it down to a build up in demand for the Navigator, the $96,000 (including 5 per cent VAT) behemoth of an SUV. “The new product launches from us in the last 18 months have been primarily SUVs,” Rae added. “The Navigator came in and tripled sales over the last year and ended up as our biggest seller. Or more precisely, a lot of the UAE buyers picking up a Lincoln want to dress it up in a “Presidential” way. This is the bespoke upgrading that the brand offers on some of its models. So, if you feel Venetian leather is what you want to sit on, opt for the Presidential top up. (In the US, the bespoke service is called “Black Label”).